Born and raised near the Skagit River, Lucas left the Seattle tech startup scene to return to his passion, environmental management in the Pacific Northwest. 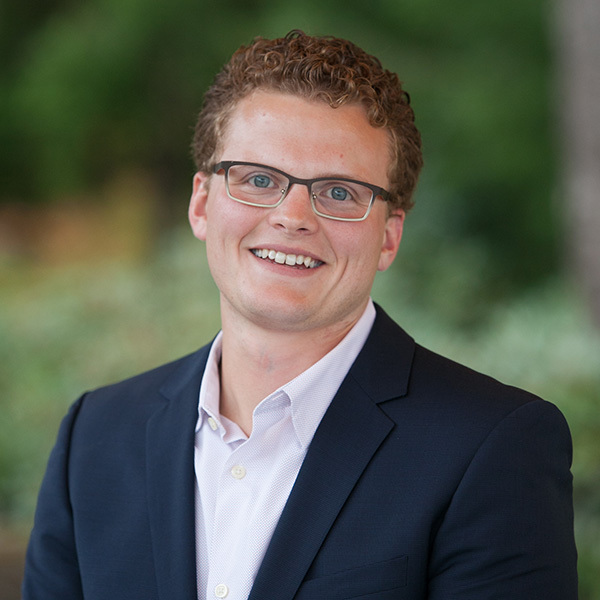 With previous experience working with agricultural nonpoint pollution inspectors and Washington State aquaculture polices, he brings a combination of stakeholder engagement, policy analysis, and entrepreneurship to LLTK. Lucas holds a B.A. in Political Science from Western Washington University and a Master of Public Administration degree and Environmental Management Certificate from the Evans School of Public Policy and Governance at the University of Washington.